Isatori Energize contains a powerful blend of natural compounds shown to support improved mental acuity, focus and energy levels. Isatori Energize also contains essential B-vitamins to support energy metabolism and overall health. 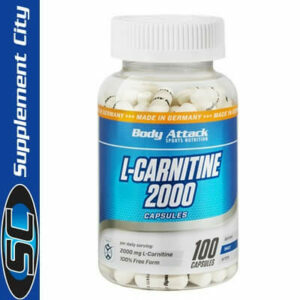 The proprietary formula consists of l-tyrosine, natural caffeine, theobromine, rhodiola rosea extract, Asian ginseng, octacosanol and glucoronolactone. 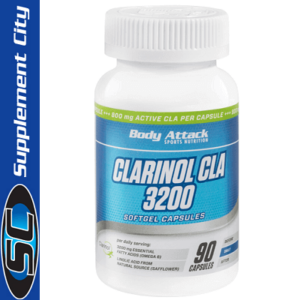 These natural stimulants and potent herbal adaptogens can help support sustained energy and improved athletic performance. Many enjoy taking Isatori Energize first thing in the morning with a glass of water and again around lunchtime and/or prior to workouts. 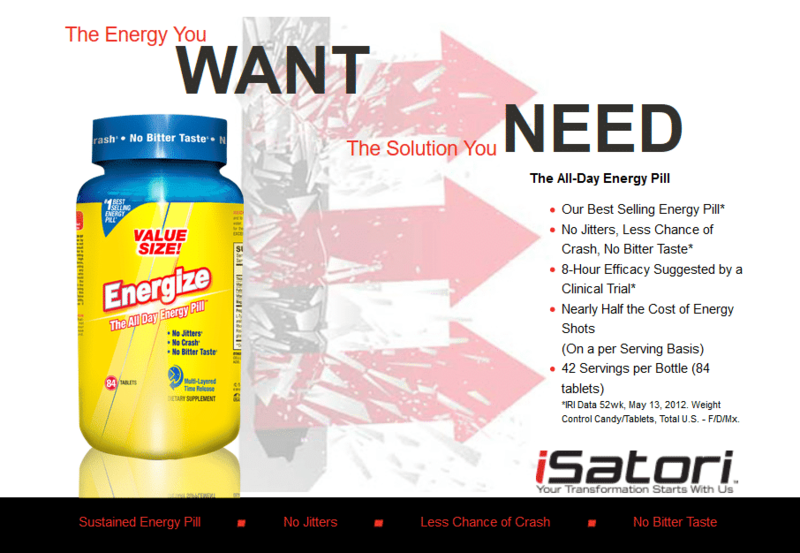 Isatori Energize is a healthy and natural way to increase fat mobilization and improve cardio and strength training. Pick up a bottle today and feel the difference in your workouts and daily energy levels! Developed by a doctor, Energize gives you the energy you need to get you through your busy day. 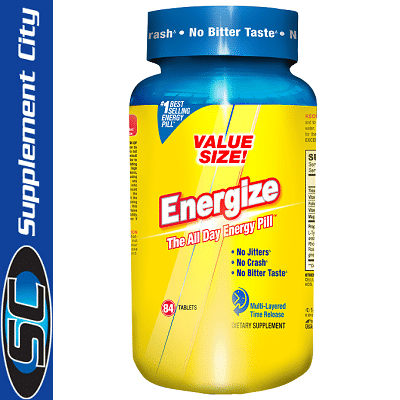 A two-tablet serving of Energize has more caffeine than a serving of most other energy products, but the patented time-released technology releases it slowly – shown in a clinical study to last up to eight hours. So there’s no rush at the start. No jitters. No crash.